Why we go Diving ?  Discover Scuba is a committed member of SDI (Scuba Diving International) and TDI (Technical Diving International. Our latest achievement includes gaining the reputation as an SDITDI Dive Centre, the main distributor and coordinator of SDI.